Do facebook and school mix? 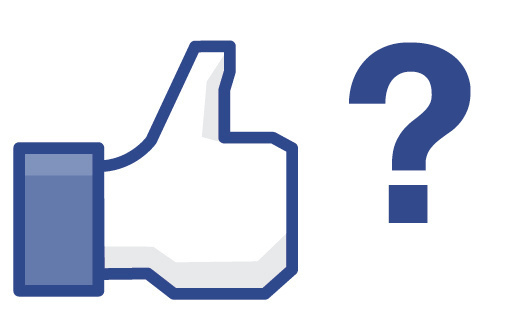 Facebook is growing in popularity and has crept into the classroom. It’s no surprise. Have you ever found yourself blanking out during a lecture and wishing you could check your status? If social networking is one of the biggest distractions during class time, maybe we should figure out a way to harness that obsession. The real question is, how many of us would enjoy and even participate more in class discussion if they were on a Facebook page? In the article Experimenting with Facebook in the College Classroom, Nisha Malhotra, PhD said that she discovered 99% of the students in her research method class were Facebook users, routinely checking for updates 10-20 times a day. She decided to try crafting Facebook obsession into something useful. For her students, she created a relevant Facebook page with course material on it with excellent results. “The students quickly formed study groups outside of class, exchanged articles and helped each other. Overall, they performed better than the non-participating students,” Malhotra commented. But while the process of moving classroom material onto a Facebook page had advantages, it was still a learning process. According to Malhotra, students prefer a closed group. They are apprehensive about asking questions in open groups where their Facebook friends can judge them as scholastically inept. While many students enjoy Facebook as an outlet for digital learning, obstacles in this method may still exist. 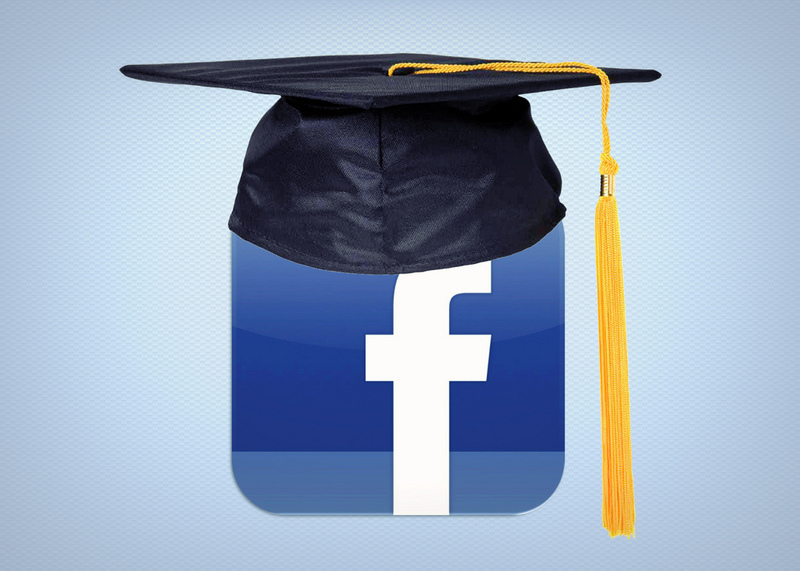 Time and a bit more experience will tell if the use of Facebook for academic purposes proves efficient.